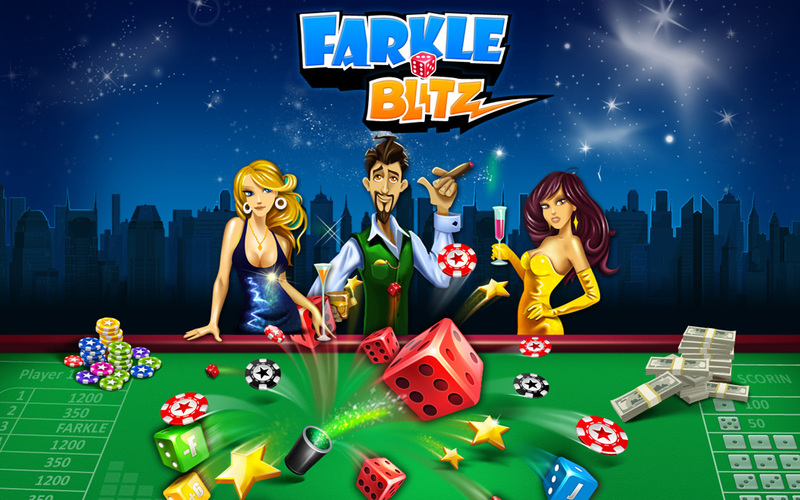 Played since the 14th century, Farkle is a timeless game enjoyed all over the world. It is simple to learn and fun to play. Simply roll six dice and try to get the best score over 10 rounds. Test your luck and skill against players from all over the world.